It was only in the past few months that his perception of her began to shift, after her prediction that he would catch his new girlfriend, Krista, kissing his teammate Lance in the locker room after their championship game. At the time, he’d brushed off her premonition as meddling. Krista wasn’t even his girlfriend and his team was 1-1 with the whole basketball season ahead of them. He’d forgotten her warning completely until two months later when he ran back into the locker room after winning the championship to get the jacket he’d left behind and immediately smelled Krista’s perfume. When he found them, two thoughts overshadowed the scene unfolding in front of him. The first was that what they were doing wasn’t really “kissing,” though he could see how a sheltered thirteen-year-old would describe it that way. His second thought was that Lilli was right; she was exactly right. He was so stunned by Lilli’s accuracy that he didn’t even bother to disturb them, leaving his new ex-girlfriend and her new boyfriend to their business. From that moment, Liam understood that Lilli wasn’t just a freak, or more accurately, that she wasn’t a freak at all. 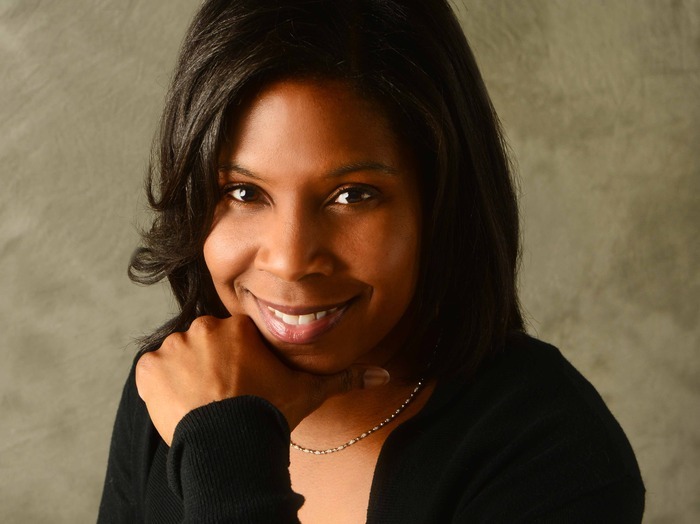 She was special…gifted. 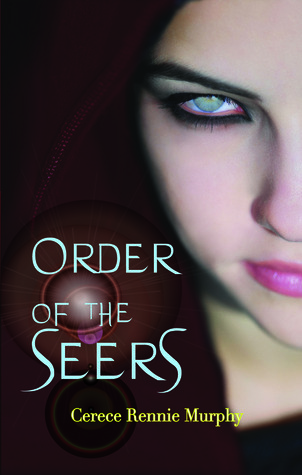 Continue Chapter 1 of Order of the Seers HERE. Read Chapter 1-2 of The Red Order HERE. 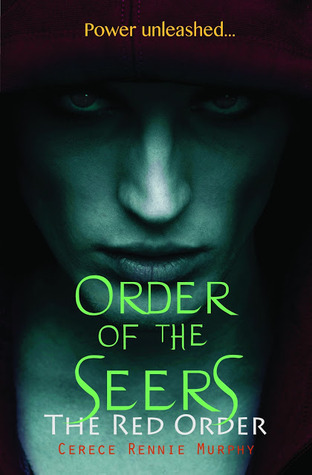 Thanks for participating in the Order of the Seers Book Blast Giveaway! I really appreciate it. I think it would be exciting to see the future. But there would be a great deal of responsibility too.